The Rice Owls are opening their 2017 football season on the road with a home game — and that’s certainly an understatement. 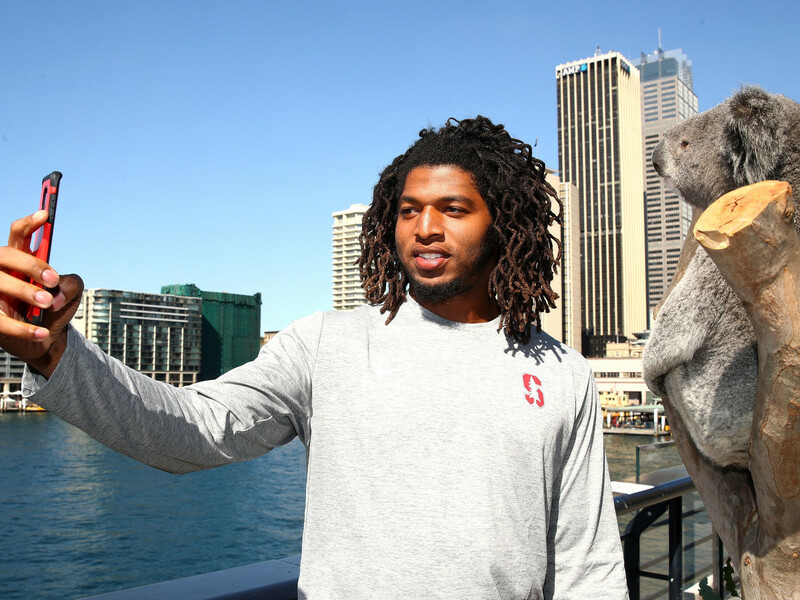 The team is in Sydney, Australia, to take on Stanford University in the opening salvo of the 2017 NCAA Division One College Football Championships. Fans from all over are clamoring at the unrivaled experience of watching American football in such an iconic destination for the second year in a row. Last year’s game saw the University of California triumph over the University of Hawaii 51-31 in front of 61,000 fans in Sydney. 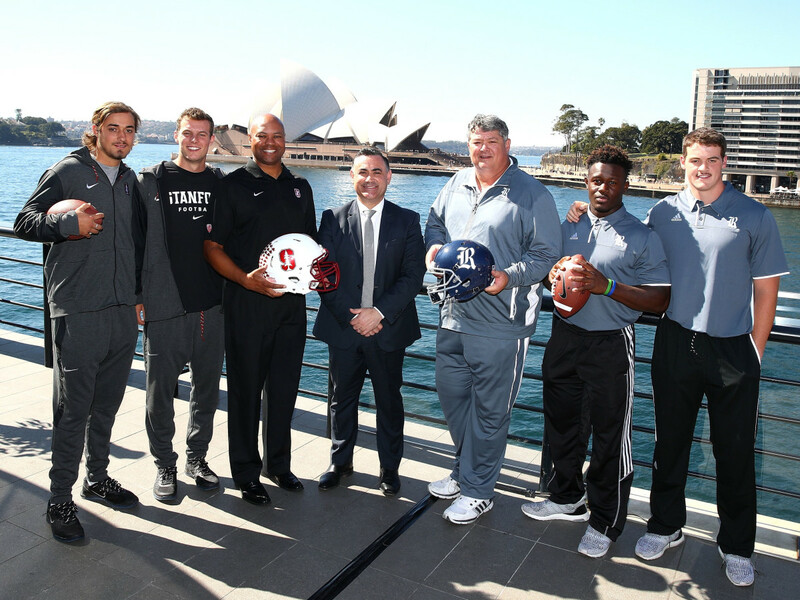 Both Rice and Stanford have brought traveling parties of more than 200, including players, staff, sponsors, fans and cheerleaders, for the big game at Allianz Stadium on Sunday (August 27). Because of the time difference, the game will be broadcast live on ESPN, beginning Saturday night (August 26) at 9 pm CST. “It’s a great day when you know the kickoff to a new season is finally here. 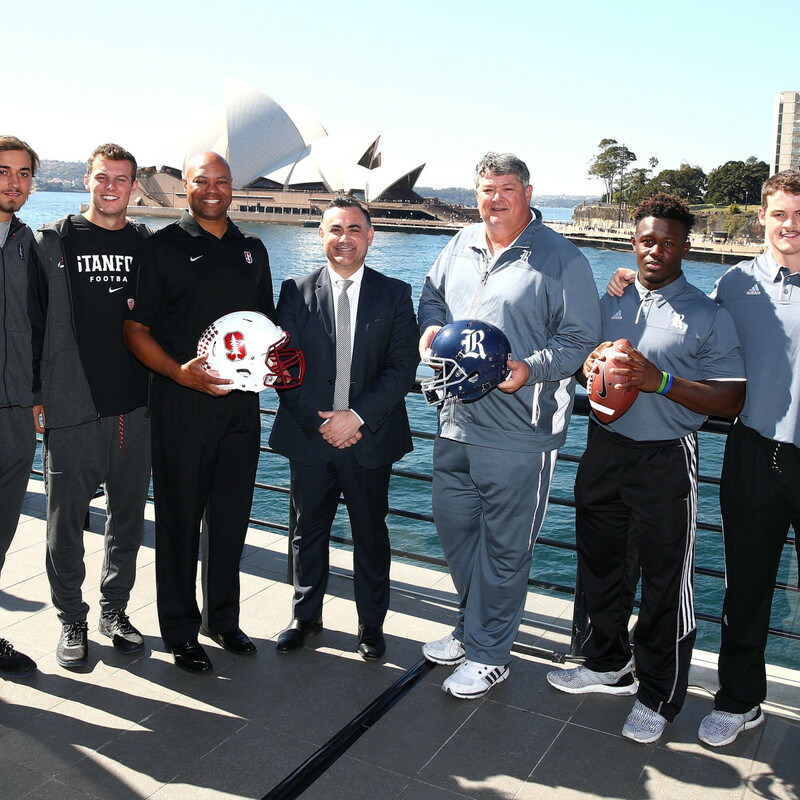 Our players and staff have done an incredible job to prepare for this amazing opportunity to showcase our university and our game to the people of Australia,” Rice head coach David Bailiff said at a sun-soaked outdoor media event overlooking the famed Sydney Opera House Tuesday afternoon. Bailiff took a look at the surroundings and said, "I think I'm changing where I'm going to retire, I've been here five hours and already I'm thinking I've got to consider Sydney. You look at the backdrop of this place, driving over here just the architecture downtown, how it's so much old and so much new and it's all blended. 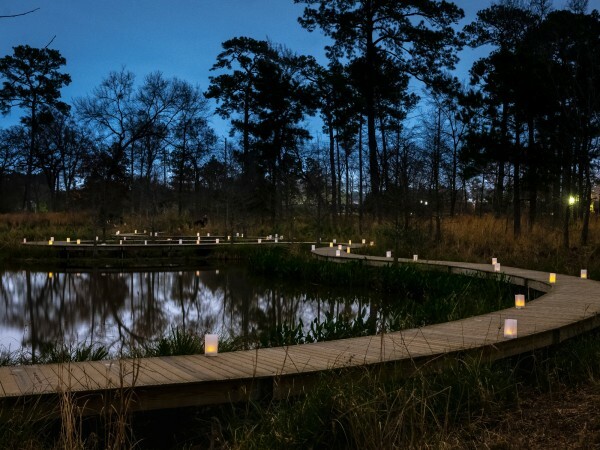 It looks like a good-natured culture that likes to have fun. Respect them and they're going to respect you back. "We've got some fun mixed in for these guys, hopefully we'll get to the zoo we're going to try to pull that off. But we've got to practice every morning. We're here to play football." Although the game will be played in Sydney, the host committee is marketing it as an American event (American food, American beer, cheerleaders, mascots, marching bands, tailgate party and more) with the beautiful backdrop and sights that make the city one of the top destinations in the world. 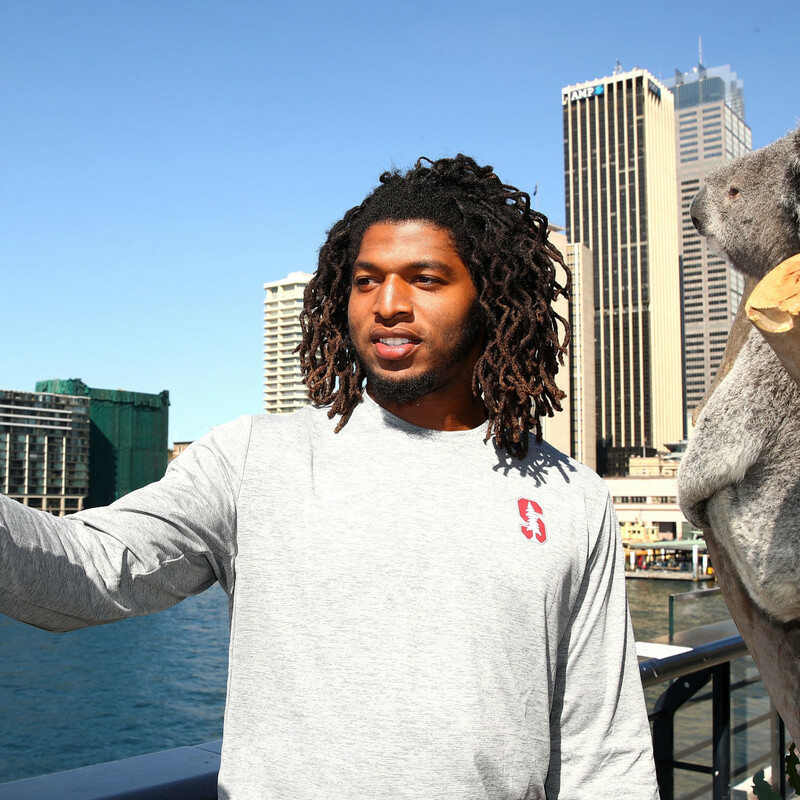 Both teams arrived in Sydney a few days prior to the game (Stanford came in on Monday via San Francisco, Rice on Tuesday from Los Angeles) to experience the surroundings and, of course, recover from severe jet lag. They were officially welcomed by New South Wales deputy premier John Barilano, who posed for photos with both teams. 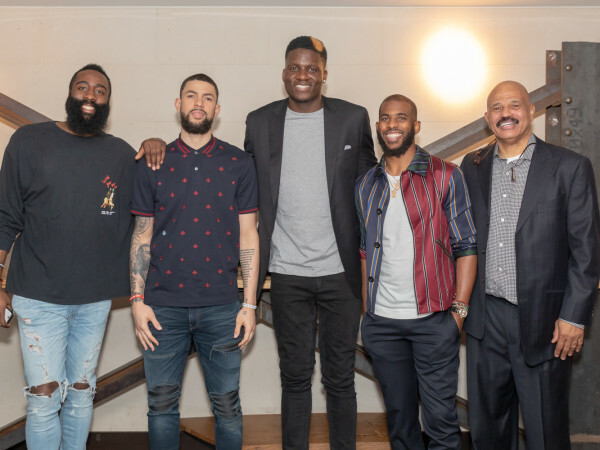 The government entity is subsidizing the teams for their travel and expenses as part of a tourism promotion. Paying culinary homage to both teams, fans can expect custom-made burgers and homemade donuts at the game. The Stanford Burger is based on California’s famous In-N-Out burger — a triple patty burger served on a Stanford red bun. The Rice Burger will be a double cheeseburger with pulled pork and BBQ sauce — like a true Texas barbecue style. If you’re a fan with a sweet tooth, you’re still in luck. Try the Stanford Donut — a light and fluffy brioche doughnut, filled with salted caramel, dipped in dulce de leche glaze, and topped with sticky pecans and a red drizzle, or the Rice Donut — a brioche doughnut filled with sticky maple bacon and topped with an original glaze and smoky BBQ sauce. 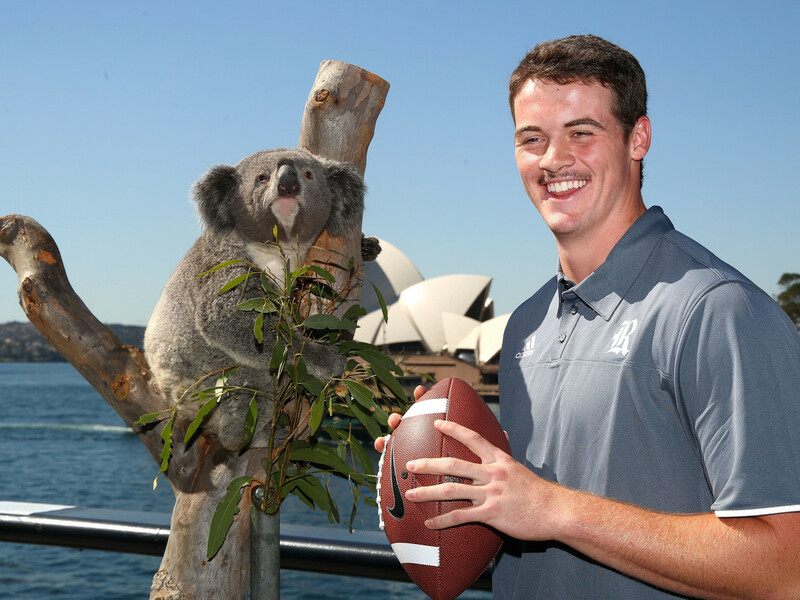 Fans in Sydney will also have the opportunity to participate in a number of game-day experiences, including a Quarterback Challenge, and much more. 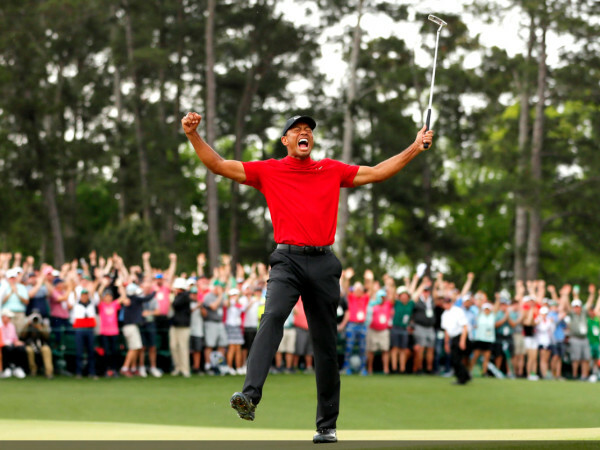 The game will be broadcast live across Australia on Fox Sports as well as in the United States on ESPN. 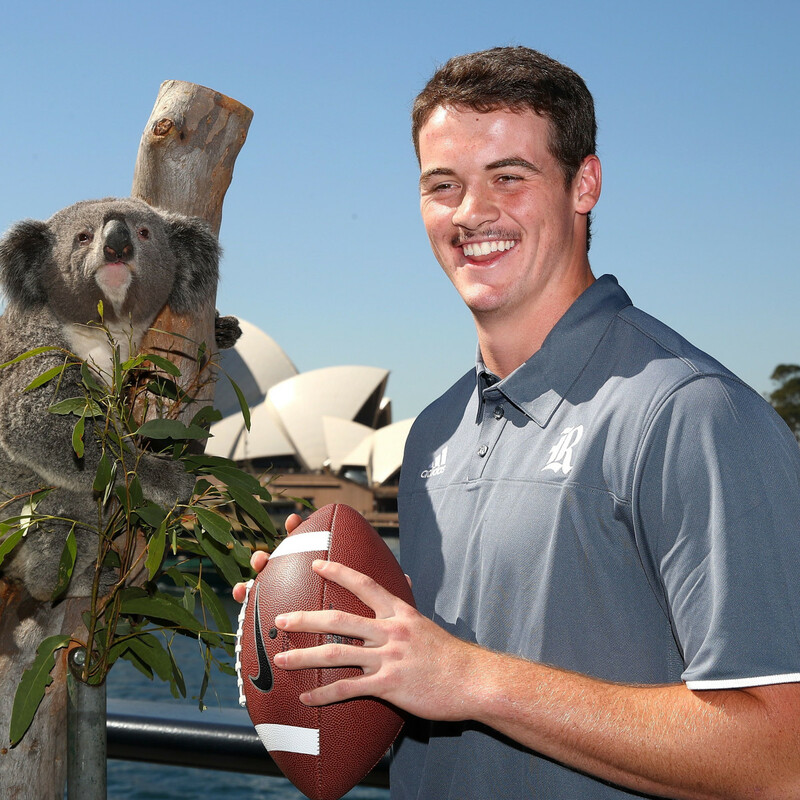 Rice fans can follow along on social media with the hashtags #CollegeFootballSyd and #OwlsDownUnder.